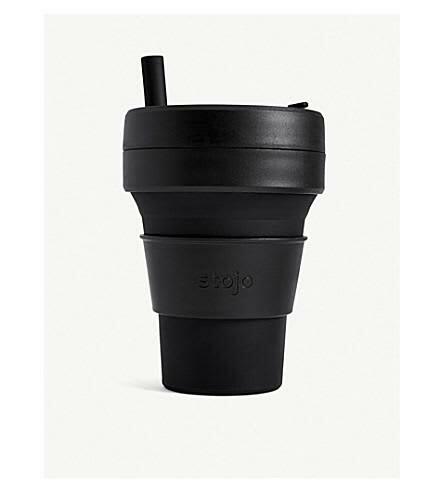 The Stojo Pocket Cup is ultra-portable, leak-proof, collapsible, and reusable. Designed by coffee lovers, it's a convenient alternative to bulky travel mugs and better for the environment than disposable cups. Suitable for every situation! Take Stojo to the office, airport, gym, cafe, or park.